We created landing page for Hilton Hotel Singapore! Landing page promoting accommodation services of the Hilton Hotel in Singapore. 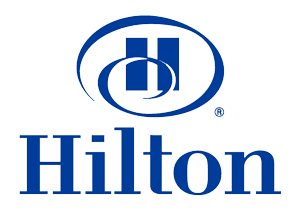 Created within the framework of the Hilton partnership program.